Underwritten by Antares at Lloyd’s. Lloyd’s is the worlds specialist insurance market. Also known as Lloyd’s of London; it is a market where members join together as syndicates to insure risks. With expertise earned over centuries, Lloyds is the foundation of the insurance industry and the future of it. 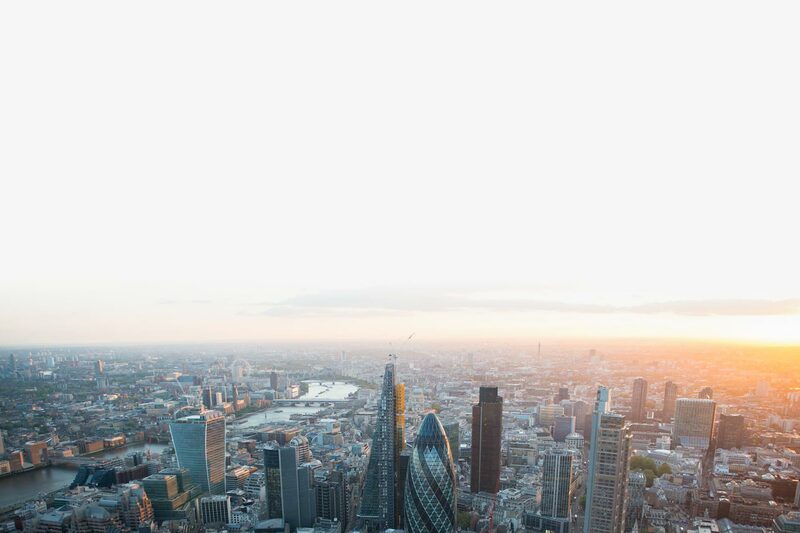 Led by expert underwriters and brokers who cover more than 200 territories, the Lloyds market develops the essential, complex and critical insurance needed to underwrite human progress. Family Cover 2 adults in a relationship and all dependent children or grandchildren under the age of 18 years or 23 years if in full time education. 60 days Cover is provided for the period of insurance provided no individual trip lasts longer than the chosen Maximum Trip Duration. If the trip is not completed within the Maximum Trip Duration due to circumstances outside of the insureds control, cover will continue for a maximum of 30 days at no addition premium. For all other policy sections the excess for over 65’s is as per the standard policy excess amounts table above. Our Claims Administrator will promptly send You a Claim Form once contact is made. If You encounter any issues with this process, You should contact Your Insurance Intermediary who sold You this Policy (whose contact details will appear on their correspondence sent to You). Your Insurance Intermediary will be able to assist You with making the claim and any further issues that may arise. The UK is scheduled to leave the EU by 31st October 2019. If it does so on a no-deal basis, then travel to and from the UK could be affected. However, we don’t know what the full impact will be yet, with or without a deal. There could be delays at the borders, the European Health Insurance Card (EHIC) may not be valid, and entry requirements to EU countries may change. If you make a claim, then, under the terms of your travel insurance policy, the sections that may be relevant are the Missed Departure, Delay, Travel Disruption, and Medical Expenses sections. If I need to make a claim, will I be ‘covered for Brexit’? If Brexit causes disruption to travel arrangements, then it’s the airlines and travel companies that take primary responsibility for offering alternative transport or refunds. In the first instance, you should always contact your travel providers first. Cancellation cover is for specific reasons only. Those reasons don’t include making a decision not to travel. What happens if long queues cause me a problem? Missed Departure cover only applies in certain circumstances leading to you arriving at an international or final departure point too late to board your booked transport. The circumstances don’t include being delayed because of long queues. As longer queues are expected, you should make sure you take potential delays into account and leave enough time in your travel plans. The Delay section under the policy provides cover if your transport (for your outward or return journey) is delayed or cancelled for reasons which you or the tour operator can’t control. You will get either £20 per 12 hours of the delay, or up to £5,000 (for travel and accommodation costs only) for cancellation as covered by the policy. If you have to make alternative arrangements to reach your destinations, and/or you have to make alternative accommodation arrangements at any point during the period of insurance, then, after a 12-hour delay you can also claim for the cost of additional travel expenses and extra accommodation (room only) expenses up to £1,500. Please remember – if there’s a problem with your travel, then you should contact and follow the recommendations of your transport provider as a first port of call. If I need medical treatment while I’m overseas, can I still use my EHICs? Can I still get compensation from my airlines if flights are delayed or cancelled? If you are travelling after 31st October (or when we leave, if earlier), then the government is recommending that UK travellers have at least six months left on their passports from the date of arrival in an EU country. You may want to renew your passport sooner rather than later, to make sure you have them in time for your holiday or travel plans. 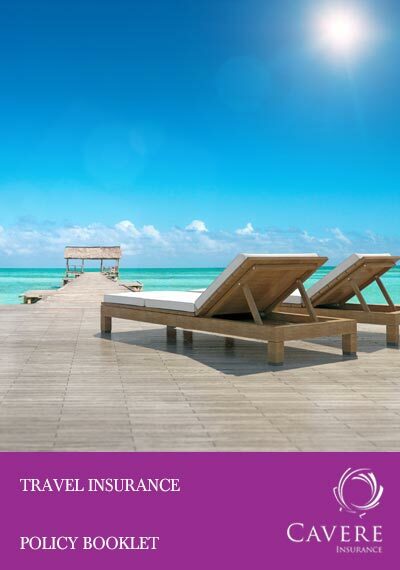 If I get stranded abroad beyond a scheduled return date, will my policy still provide cover? We will extend the period of insurance by up to 30 days, at no extra cost, if you have to stay overseas due to events over which you have no control.